Hattie has worked for Cottrell & Vermeulen since 2012. 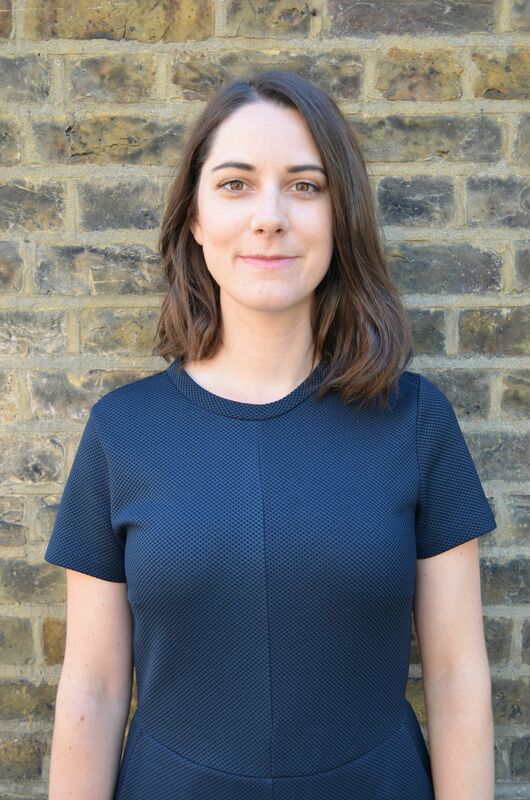 Since joining, she has worked on a variety of projects including Avanti Court Primary School, The Royal London Hospital Playspaces, various refurbishment projects at Brentwood School and the refurbishment of a community hall and new build sixth form extension at Sacred Heart School. Hattie recently completed the first phase of refurbishment works at City of London Girls School and is currently working on a new secondary school in Bermondsey. Having completed her Part I studies at the University of Nottingham, Hattie attended London Metropolitan University to study Part II, where she spent a year studying in Cottrell & Vermeulen’ s design studio. Her project work created public spaces designed for community patterns and was published in We Made That’s local newspaper The Unlimited Edition. Her final year design thesis gained distinction and was nominated for BD Class of 2012. Hattie qualified as an architect in 2014 at the University of Nottingham. Previously, Hattie gained valuable experience working for a variety of public institutions designing hospital and science and research projects at healthcare firm Avanti Architects. Hattie has also worked for New London Architecture, where she collaborated with local councils, developers and architects on a range of exhibitions, conferences and events. This year, Hattie took part in Open City’s Architecture in Schools programme in which the practice were partnered with a class at Cubitt Town Junior School to help the pupils to learn about architecture. Along with her colleague Paul Taylor, Hattie ran design workshops with the class who then entered a competition to design a new bridge for London and were awarded ‘Best Class Effort’.